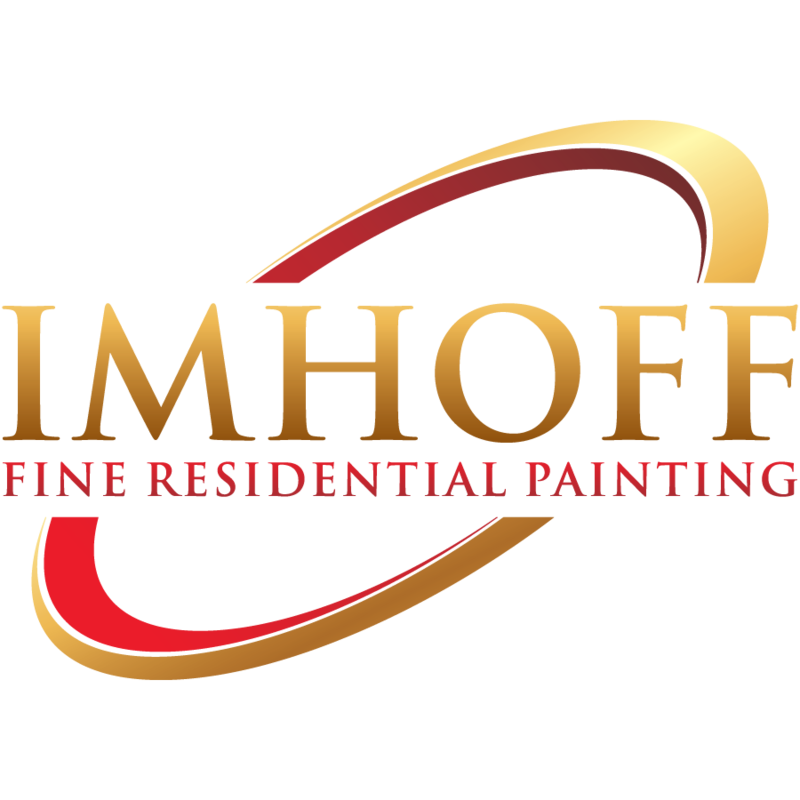 Imhoff Fine Residential Painting Company is committed to delivering the finest interior and exterior paints and finishes, utilizing only the best products available & doing it all with our highly skilled craftspeople. 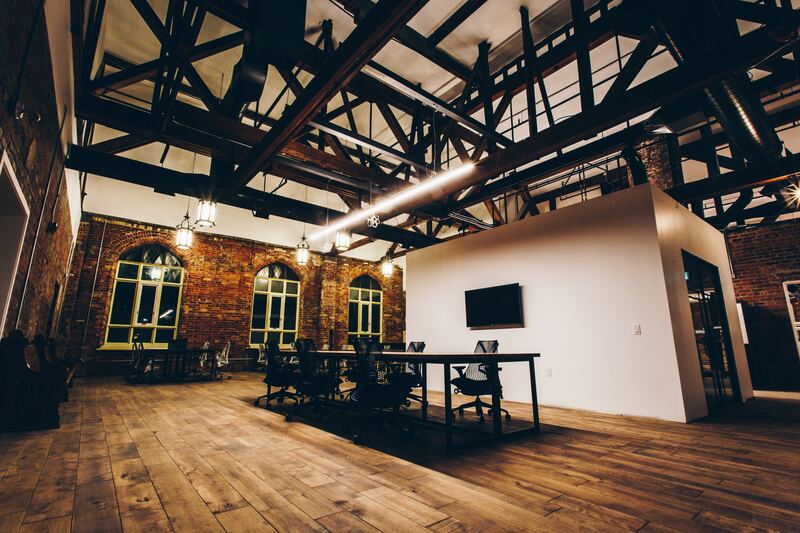 Custom work That Suits The Way You Live. Interior house painting walls, trim & ceilings. 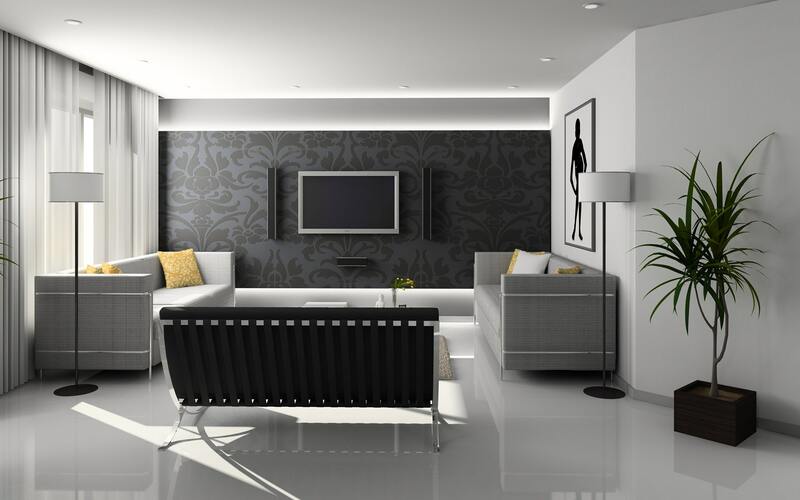 We provide a wide variety of interior house painting services. We’ll paint walls, accent walls, crown moldings, trims, and ceilings with the color and sheen of your choice. That includes drywall, sheetrock, wood, and any other interior painting you might need. We also provide exterior house painting services. We’ll paint walls, trims, shutters, gutters, and garage doors. 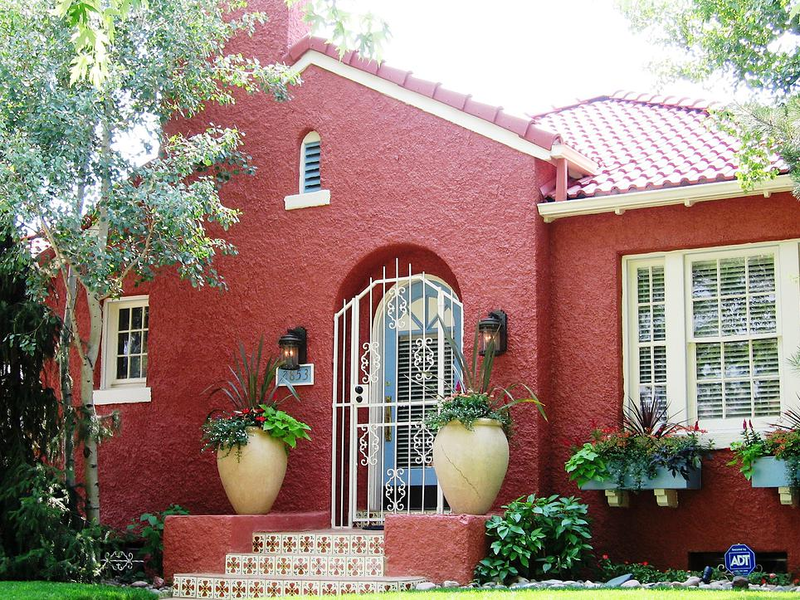 That includes stuccoed, wooden, shingled, brick, cement, or any other exterior surfaces you might need to be painted. At Imhoff Fine Painting, we are master craftsmen specializing in touch up, refinishing and restoration of fine wood products. we honor originality & crafstmanship. Our experienced team is well versed in all forms of lead paint removal and we will take every precaution to ensure the safety of your family and pets. Business & Retail Spaces need occasional updating to remain relevant and attractive to customers & clients. Certain colors can increase concentration, creativity and efficiency. Did you know that new paint can lift your spirits AND your health? It’s true! Low VOC and zero-VOC paints and finishes can reduce odors and fumes, and promote healthy, indoor air quality for you and your family.